How is this for an unexpected visitor?? 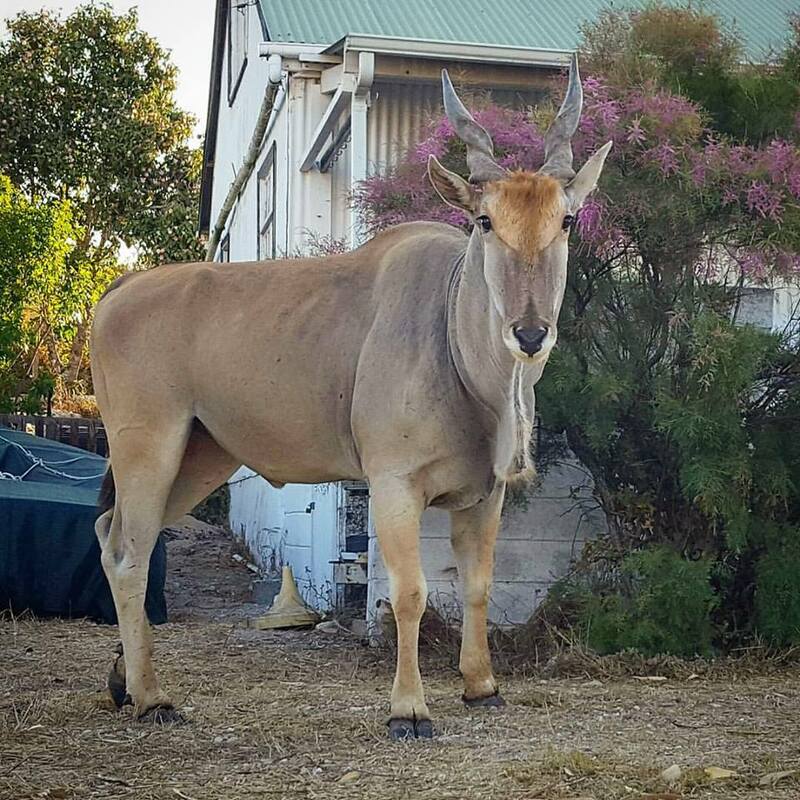 An eland visits our house! You are here: Homepage > Latest news: > How is this for an unexpected visitor?? This huge eland came up past our house to find some water and food. Fortunately, our neighbours could provide water and it slaked its thirst before giving all the houses a walk by, while he calmly searched for food. These are huge antelope and I managed to sneak behind a car to snap this pic before he spotted me…! Since we saw him some weeks back, he has been back and we now regularly see him walking past and enjoying taking advantage of all the relatively lush vegetation in and around the homes. We have also found out that the West Coast National Park and Postberg, through SANParks management culled a number of large herbivores in the last while; apparently over 250 of them! While nobody likes this to happen, the lack of large predators in the area combined with one of the worst droughts in a couple of decades means that this step was very necessary. At least the remaining large herbivores now have more food to go around. Even so, with this male eland already snooping around for extra food it shows that the situation is far from ideal! Fingers crossed for more rain! With large males often having a blue tinge to their hide and weighing in at close on a ton, elands are huge animals that are widespread throughout the savanna and arid areas of sub-Saharan Africa! 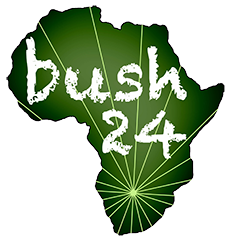 They typically avoid forested areas (except the Lord Derby Eland, which favours open forested areas in countries like the Central African Republic) so are typically found in east Africa down south into south central Africa and further south. In Namibia, Botswana and South Africa, they exist in good numbers in the wild but are also found in excellent numbers on private game farms where they are one of the favoured species especially among hunters. As a result of this they can be regarded as common on game farms and are a species of least concern regarding conservation status. Even considering their huge size, these antelope are capable of clearing a 2m fence from a standing start so they are still able to cover large areas even with the presence of fences!